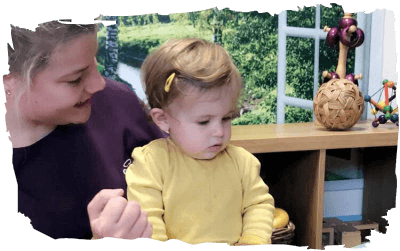 A relaxed homely environment in order to ensure a smooth transition from your home to the Nursery environment. 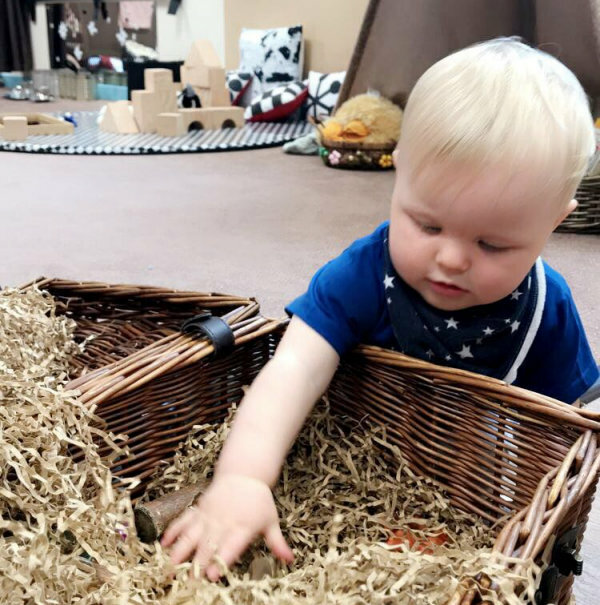 In our home from home environment we provide many sensory & heuristic opportunities for our babies to develop interaction and exploration while becoming curious of the world around them. 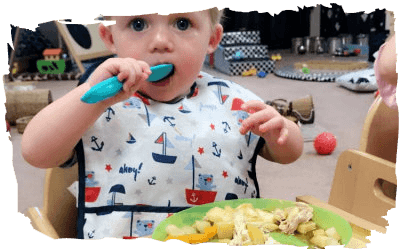 Practitioners will follow children's individual routines set up from home including feeding, sleeping, and changing. 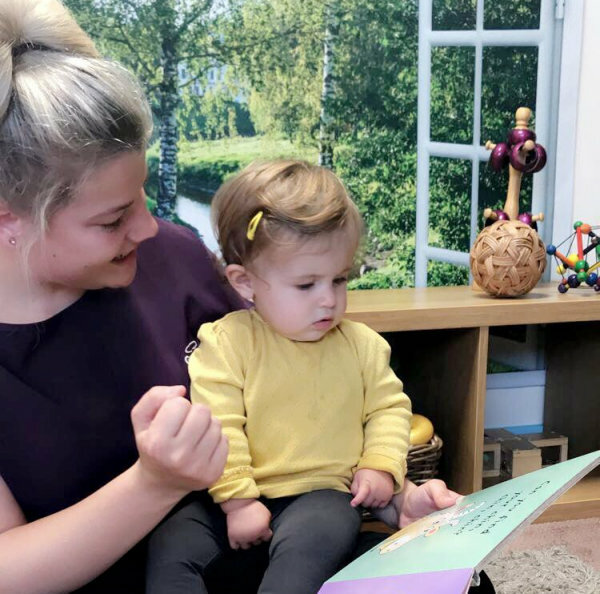 Flexible routines will help provide continuity between home and nursery ensuring the best possible settling in process. 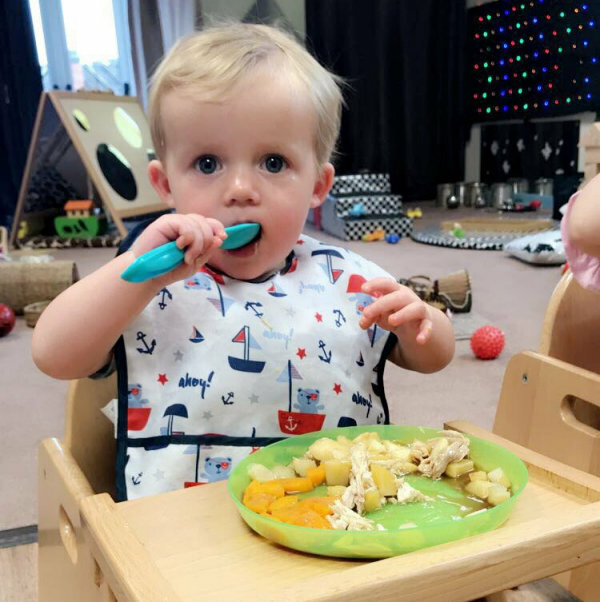 When the time approaches for introducing Nursery food into your baby's diet we will agree the weaning progress with you ensuring we work together to best meet your child's needs. 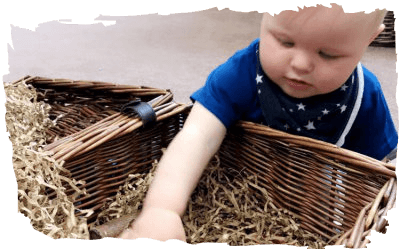 There are appropriate quiet areas that are comfortable and inviting with many opportunities to 'snuggle in'. 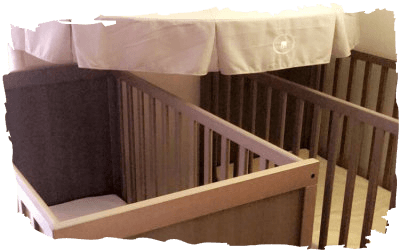 Children can peacefully sleep in cots as they would in their own home. 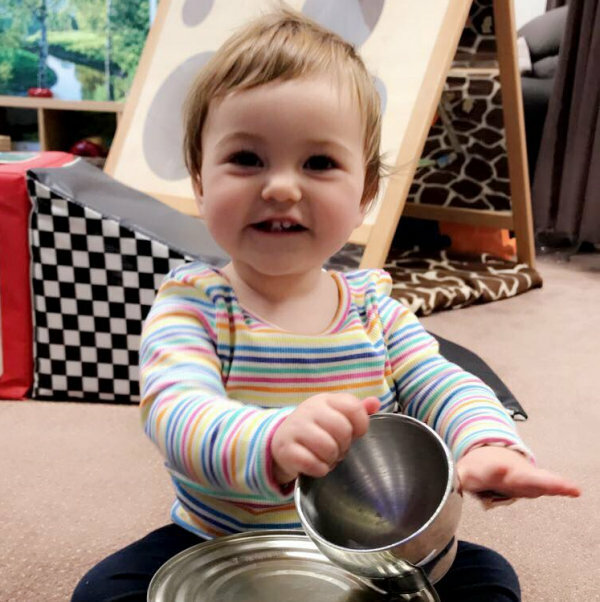 Key workers offer warmth and love while being sensitive and responsive to each child's needs, feelings and interests in order to foster a sense of belonging.